Welcome to our Photo Gallery. On this page you can see pictures from our work in the field and also view animal removal projects that we have completed in the past. 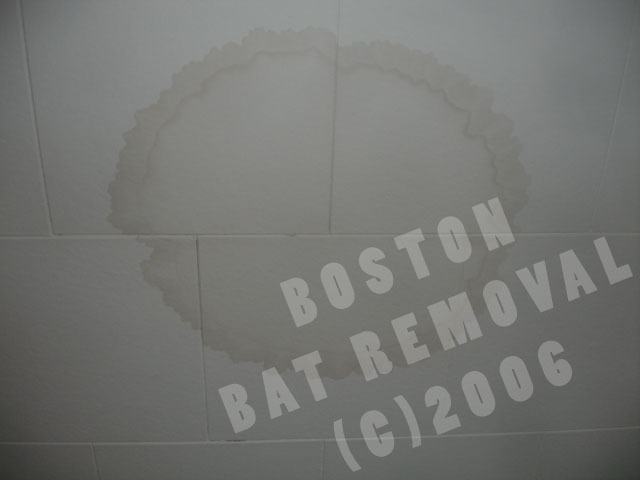 Bat Removal in Boston Massachusetts. 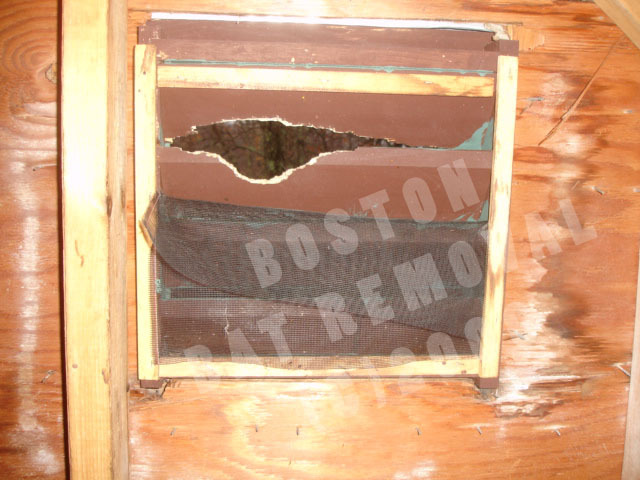 The pictures seen below are from a bat exclusion project that we performed in Brookline Massachusetts. 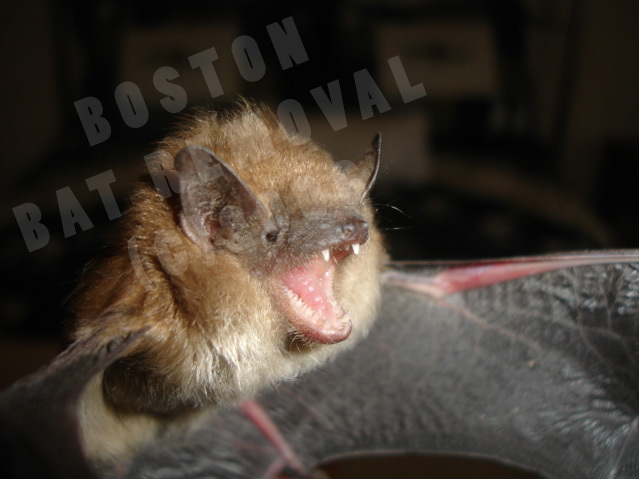 We responded to a call of a bat in the living space of the house. Once on site it took me approximately 10 minutes to locate the bat. I found the little guy hiding behind the top of the curtain in a bedroom (This is a very common place to find bats that have gotten into houses). I gently placed the bat in a net and was on my way out the door when something caught my eye in the bath tub. There was another bat lying in the bath tub. 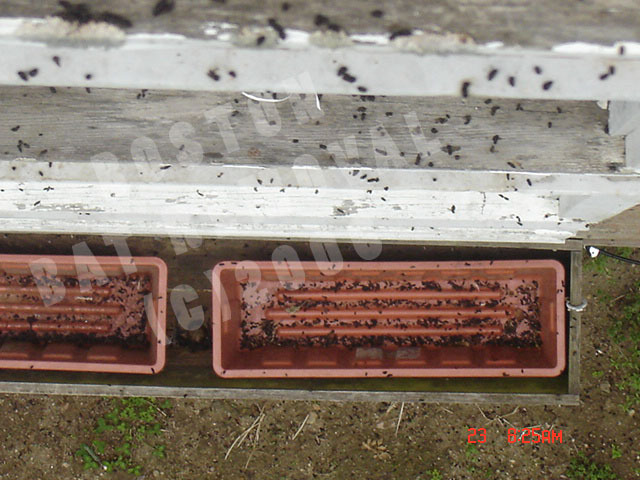 I removed that bat as well and placed them in a shoebox outside the house while leaving them in the net. I then conducted an inspection and provided the customer with a written quote. 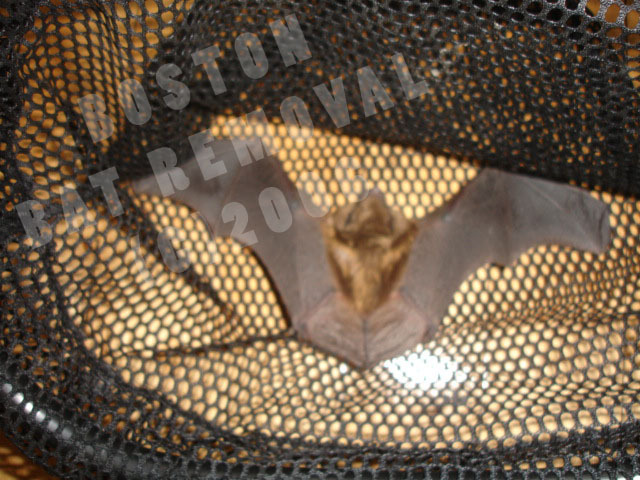 The customer accepted the quote and we returned later that day to perform the bat exclusion procedure. Once the bat exclusion was complete and the house was completely bat-proof I released the two captive bats from the shoebox and they both flew away. 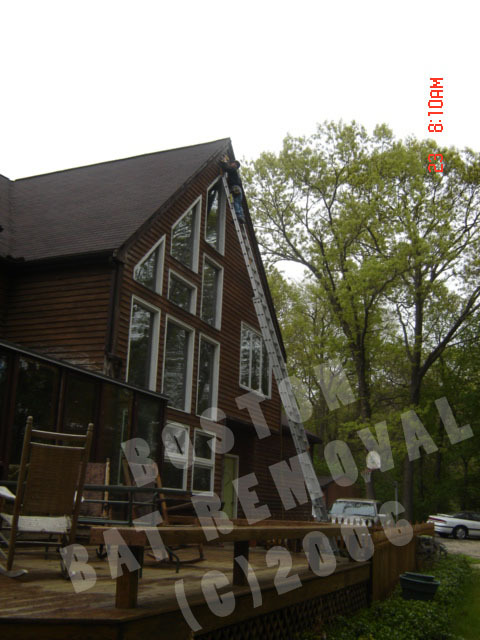 These pictures are from a squirrel removal project that we completed in Cambridge Massachusetts. 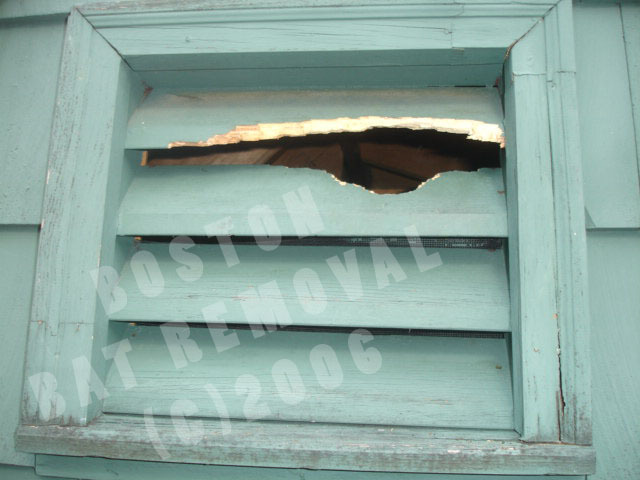 The squirrels chewed their way through the gable vent in the picture to gain access to the attic. 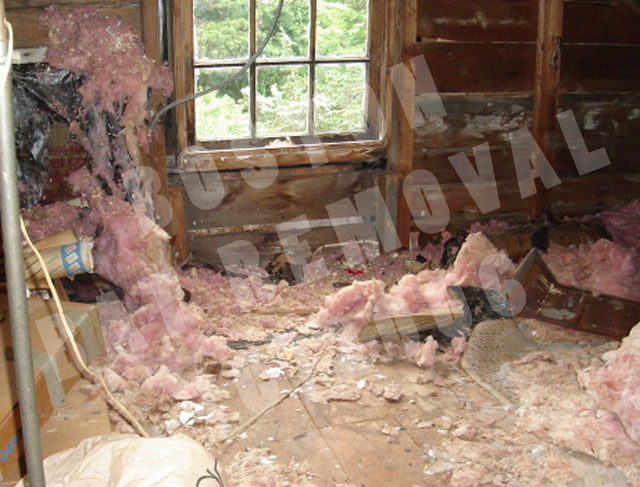 They made themselves at home in the attic, tearing up insulation for nesting material and chewing on electrical wiring. The squirrels had inhabited this attic for almost two years. In that time the urine deposits from these animals created staining in the ceiling on the top floor of the house below the attic space. We trapped squirrels for 4 days at this job. Once the squirrels were all gone we spent an entire day sealing all the active entry points and providing preventive maintenance services to ensure that the squirrels did not return.